In 1980s Brixton, the community have had enough. It’s time to rise up and pursue equality in the eyes of the law. Join the Johnsons in the heart of Brixton as an essential part of British history is unearthed and retold through the victories and tragedies of one family. Both moving and infectiously exuberant, Windrush Square is the Monument Theatre Company’s first production. 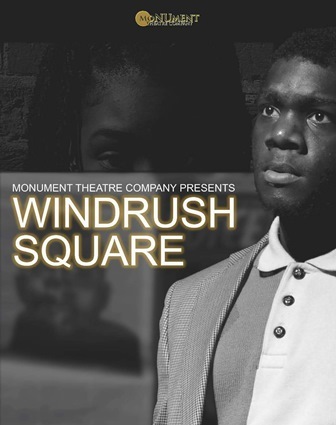 Recent Physical Theatre graduates from Drama St Mary’s in Twickenham, they developed Windrush Square to illuminate recent history and create theatre which unites all people in a bid to eradicate the barrier between races. Please note: Friday Night is now sold out. Please call 02077010100 to be added to the waiting list.